Our pick for the best third-party camera app for iPhone continues its developmental evolution this week, hitting version 1.9 and bringing with it numerous features and support for iOS 12. Halide can now be used on the new iPhone Xs, Xs Max, and Xr, and the new Siri Shortcuts support will be great for shooting when your iPhone is mounted to a tripod. The best part of camera apps on the iPhone is the large, vivid viewfinder. You can see every detail in your composition and the wide gamut displays ensure your color composition is as true to life as possible. So when the new iPhone Xs Max hits store shelves and your hands on Friday, you’ll be able to put that huge 6.5-inch display to good use in Halide. Halide 1.9 has a slightly-altered landscape UI and a larger last shot thumbnail to better enhance the capabilities of the Max’s super large display. 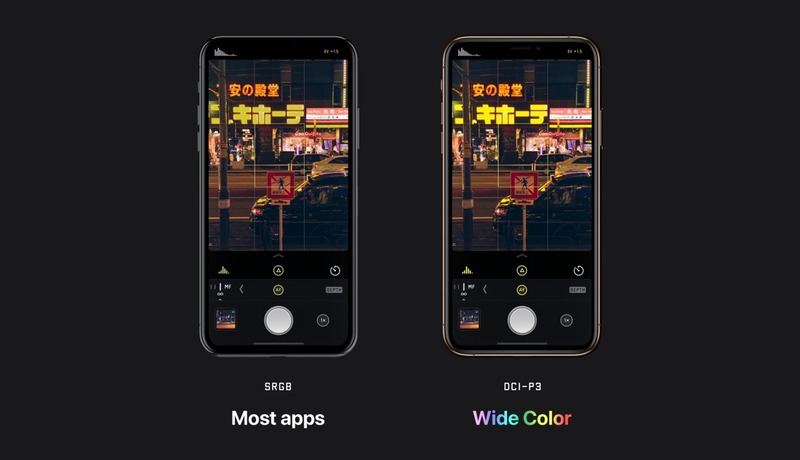 Halide’s developers highlight the app’s improved one-handed UI for iPhone Xs Max users, so we’ll be sure to test this when we get an Xs Max soon. Perhaps Apple’s largest highlight at their latest keynote were the new iPhone Xs/Xs Max/Xr cameras. The iPhone Xr, despite its single camera system, is still capable of shooting Portrait Mode photographs. As Halide’s developers have pointed out, Apple is able to create a depth map for portrait photos on the iPhone Xr by computing a “portrait matte mask” on the photo. Not only have Halide’s developers noted this new technology, they’ve also brought over the implementation to Halide 1.9. You’ll see the biggest improvements from this new tech in portraits shot of human beings. This “portrait matte mask” is better able to handle stray hairs around your subject’s head, where prior Portrait Mode versions really struggled. Halide 1.9 has also implemented its own custom blur to portrait images, somewhat copying the features shown off by Apple and already available in an app like Focos. Like almost every other app update this week, Halide introduces Siri Shortcut support as well. 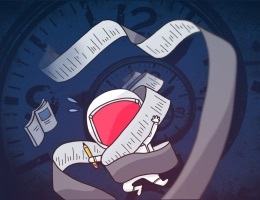 It might seem a little odd for a camera app to implement Siri Shortcut support, as many of the shortcuts we’ve seen so far are used best in productivity and automation settings. Halide uses Siri Shortcuts well, mind you. When you have your iPhone setup on a tripod and ready to shoot a landscape, pressing the trigger with your finger can cause camera shake and add unwanted blur to your photo. Now, you can simply ask Siri to fire Halide’s shutter, eliminating camera shake. 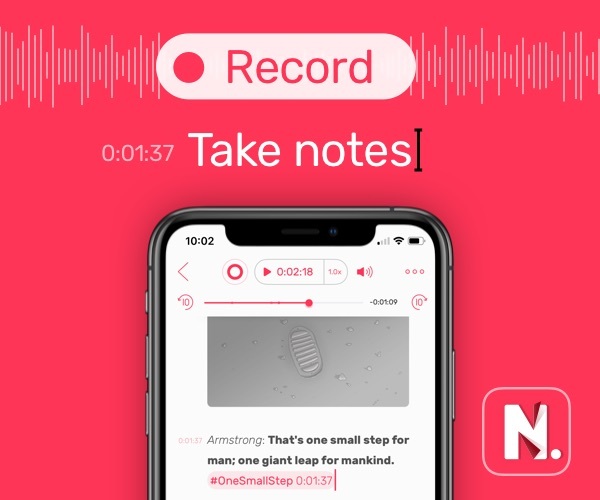 You can also ask Siri to open the camera in Halide (potentially becoming a better method of getting to your camera than through Control Center) or customize your Siri phrases for actions in Halide’s settings. Alongside the performance enhancements in iOS 12 for older devices, Halide 1.9 has a range of performance enhancements of its own for all iPhones. Halide now uses the CPU at a far more efficient rate (more efficient than even Apple’s default camera app), uses a fraction of the memory of its predecessor 1.8 version, and boosts RAW image drawing speed to make the entire app feel much zippier. Wide gamut color now touches every part of the app, from capture preview to final photo to editing. 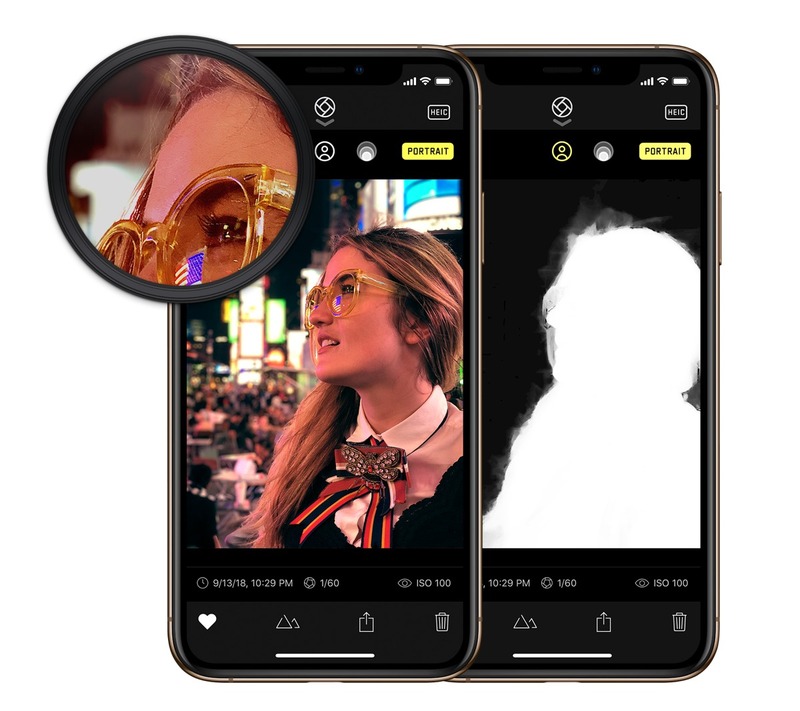 A new “Geekbench of cameras” debuts in the form of Technical Readout, whereby Halide 1.9 gathers all available data of your iPhone cameras to show off what they’re capable of. Like the landscape mode improvements for the iPhone Xs Max, landscape mode improvements are coming to all iPhones. The new landscape mode includes a better histogram, better gestural interactions, and other ergonomic updates. Smart Inversion brings a new white user interface to Halide as the team continues to improve the camera app’s accessibility features. As we rollout our mobile photography course this week, it’s only fitting we give credit where credit’s due in the iPhone photography arena. Halide has one of the classiest designs and continues to push what the iPhone’s manual camera is capable of with each new release. These new iOS 12 features — specifically the portrait matte mask to improve iPhone portraiture and new ergonomic support for Apple’s largest Max iPhone — are sure to hit all Halide users in some shape or form. We’re also very excited to see what the Halide team has up its sleeve, as its own Version 1.9 update blog post teases at some major new developments from the team. You can check out our full review of the best third-party camera app for the iPhone, where Halide just edged ahead of the venerable Obscura 2 camera app. 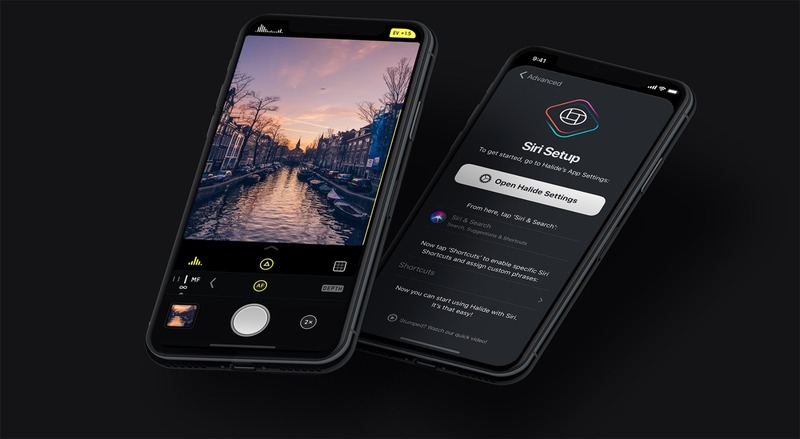 With these latest updates, Halide inches ahead and continues to set the bar for third-party manual camera apps on the iPhone. Halide Camera is available for $5.99 on the App Store.